Detail of Cover of 'Time with the Master' by Séamus Devitt C.Ss.R. 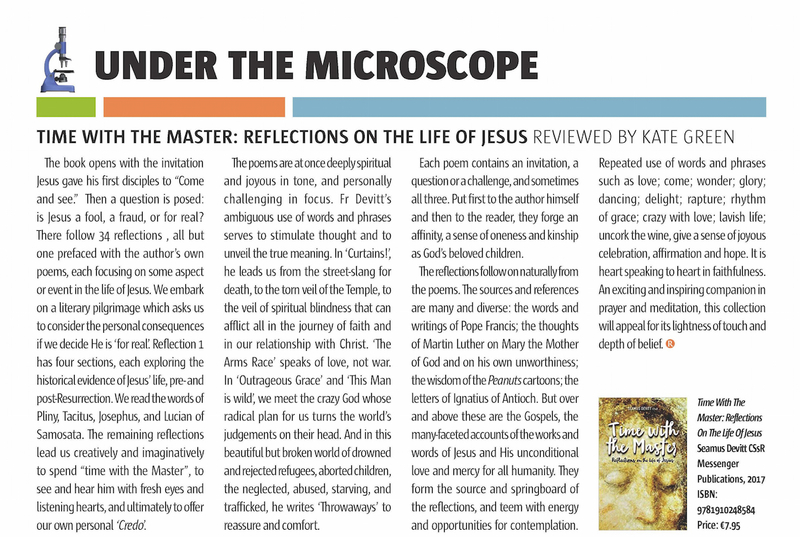 In January 2017, Messenger Publications (of ‘The Sacred Heart Messenger’) published this collection of short reflections by Séamus Devitt, Redemptorist, exploring the person and life of Jesus, looking at life and nature and the human heart. They are meant for short times of stillness, of reflection, and the book can be opened at any two pages, randomly or in order. 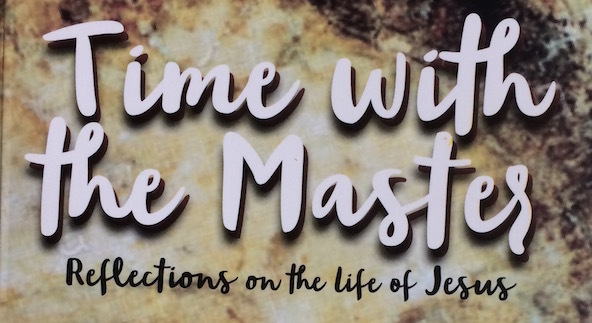 They are moments of ‘time with the Master’, with Jesus. Single copies, or two copies, can be purchased over the phone, from Esker Monastery, For larger orders, contact sales@messenger.ie. 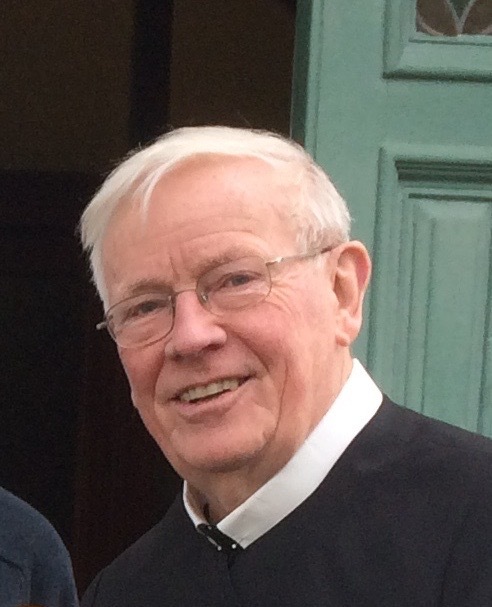 Enquiries to Secretary Esker (353) (0)91 844007, or info@redemptoristsesker.ie. Each reflection is spread over two pages, and each is an invitation to treasure, and to ponder in the heart, the person of Christ and his teachings. Each is an invitation into the Presence. ‘An Enchanted Castle’: A famous Lutheran Philosopher, Kierkegaard, said that the terms and language we use in our Christian faith communities are like an enchanted castle where the most beautiful princes and princesses rest in a deep sleep – they need only to be awakened, brought to life, in order to stand in their full glory. This book is about visiting that ‘enchanted castle’ of our faith-words, taking off the covers, dusting the treasures, holding them up to the light, and looking at them – with the heart – and becoming radiant, again. This book is about making a song and dance around these wonders of our Christian faith, gazing at them again with an Easter joy. 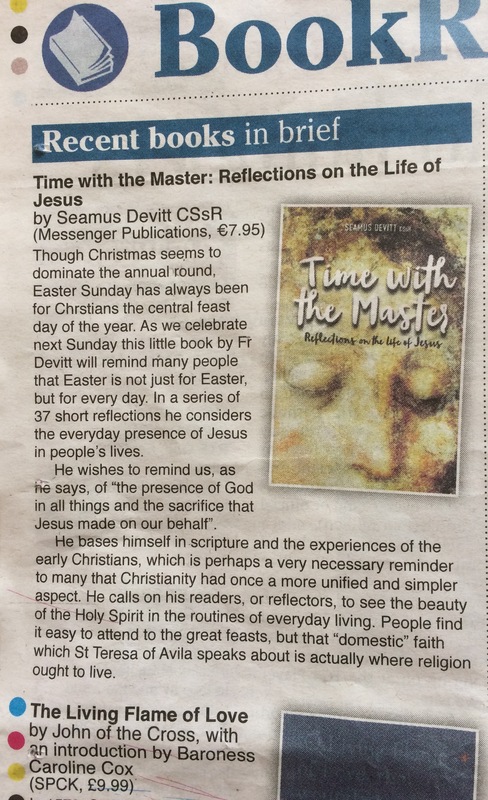 ” ‘Time with the Master’ – Reflections on the Life of Jesus, a most interesting and useful resource to have.” (+Fintan Monahan, Bishop of Killaloe). This Review, below, appeared in the June issue of REALITY Magazine, and was written by Kate Green, from Belfast. ← Family Day Fun in Esker – a huge Thanks to all who came to share it.